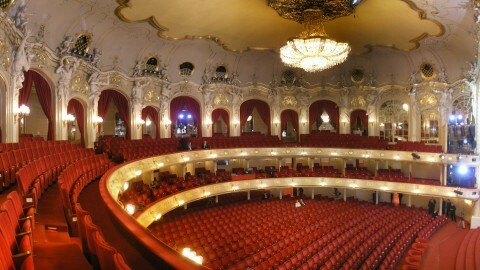 There are few places more prestigious for opera than Vienna. As audience members move from the Tea Salon, the Marble Hall, the Schwind Foyer, Gustav Mahler Hall, and finally into the auditorium for a superb performance, few will fail to appreciate this opera house’s elegance, opulence, and respect for past traditions. The Vienna State Opera (Wiener Staatsoper) was built in 1869 by architects August Sicard von Sicardsburg and Eduard van der Null. After being partially destroyed during the Second World War, it was ultimately decided—after some debate—that the theater would be restored to its original design, rather than be torn down and rebuilt. Restorations were done by Ernst Kolb and Udo Illig, and the opera house reopened on 5 November 1955, with a breathtaking performance of Beethoven’s Fidelio. 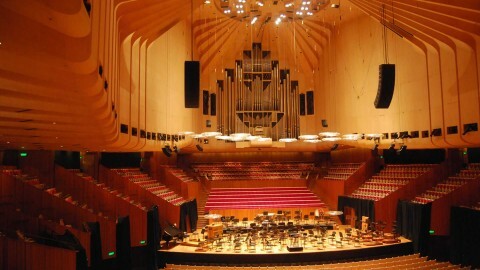 It continues today to be one of the busiest, and most important opera houses in the world. It stages three-hundred performances a year, puts on about fifty new productions annually, and is active almost every day. Its quality and popularity is reflected in the fact that it commands opera’s biggest income, and a few years ago maintained an annual budget around one-hundred million euros. 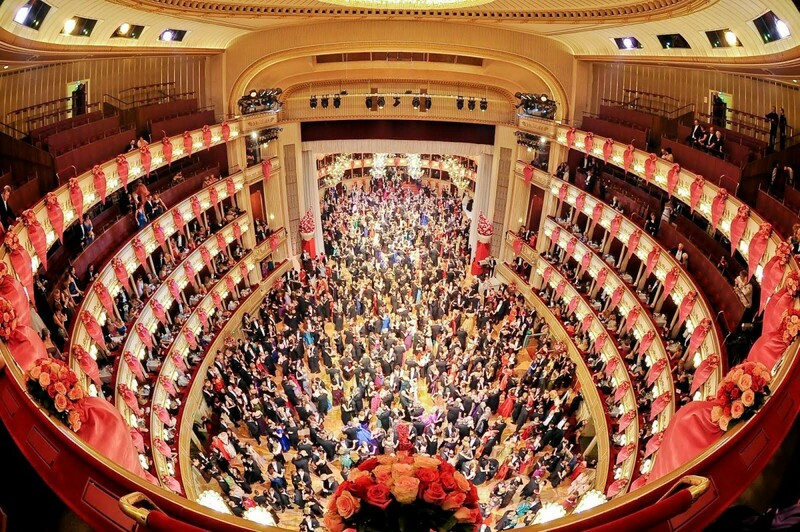 The Vienna State Opera is often associated with the Vienna Opera Ball, which was first held in 1935 and continues to be attended by high-profile guests from around the world, such as prominent politicians and businessmen. The Vienna Opera Ball, with a history reaching back to the early 19th Century, is one of the most lavish evenings of the year in Vienna. Women arrive in long evening gowns, and while men wear black tuxedo with long tails. It is a dazzling, high-spirited and high-profile event. One should consider attending. One of the highlights of the evening is the Debutantes Young Ladies and Young Men’s Committee opening dance. This one-hour performance is a perfect way to introduce children to opera. The event is for children ages 9-10, and is free. It takes place on the day after the Vienna Opera Ball. 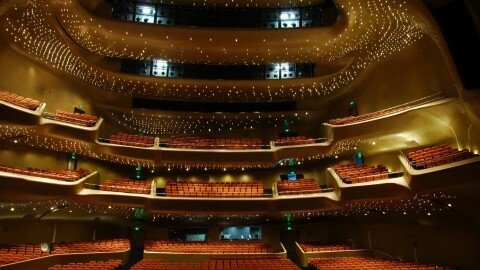 There are a number of other children’s operas performed during the year. Children are invited to audition for the Vienna Opera School, where they will receive world-class training, if they are accepted. Those auditioning should come prepared with a song. Tickets prices range from 10 to 240 euros. Standing room tickets, starting at four euros, are made available ninety minutes before the performance. Opera tours are available in ten languages. There are twenty-two wheelchair spaces. Seeing eye dogs are allowed. There are student tickets available for between 10 and 14 euros. The dress code is informal for standing rooms. The opera is freely broadcast from video walls outside the opera house. The outer balcony offers great views of the square.